Hi everybody, I'm Giacinto, I'm Italian. 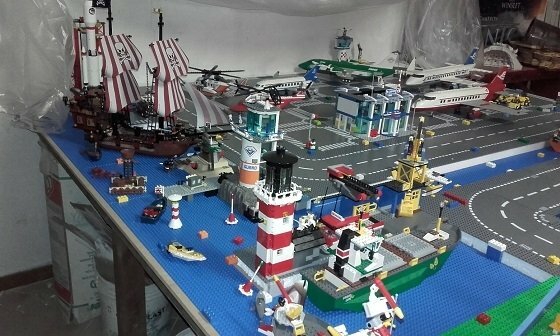 It all started in December 2009, when I was given my first LEGO set, the Brickbeard's Bounty (a Taj Mahal would have been waaaay better, but I was just 9 :-( ). 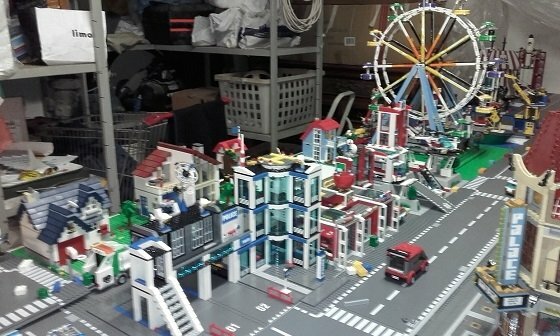 Since then, LEGO has turned into my greatest passion, and I managed to build a WIP Lego city Layout. 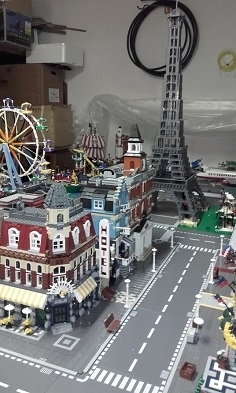 My favourite themes are Modulars, landmarks (the ones from the Creator Expert line, not tiny architecture sets) and my rare-expensive sets of dreams that I still haven't the pleasure to own are the Taj Mahal (as you will surely have noticed ;-) ) and the Grand Carousel. 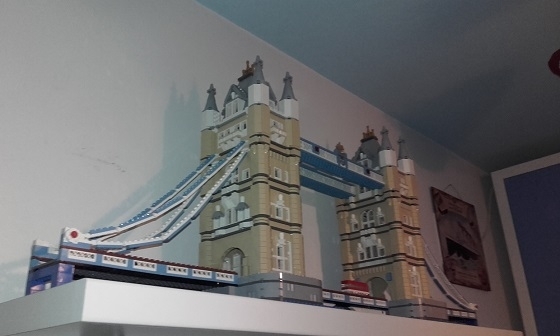 Here is my current collection, hope you like it!!! P.S. Sorry for the messy city!!! 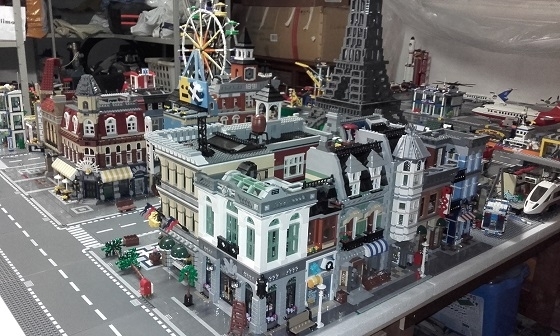 Welcome to Brickset, you have a nice collection there. I am a bit surprised to see how well the Eiffel Tower fits into a city. Looks great. 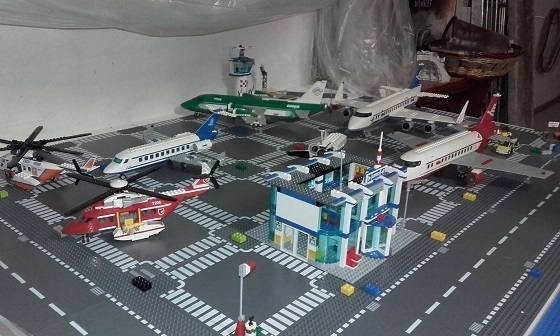 Hi Giacinto - looks good, I envy the room you have, particularly to give your airport that much space!! 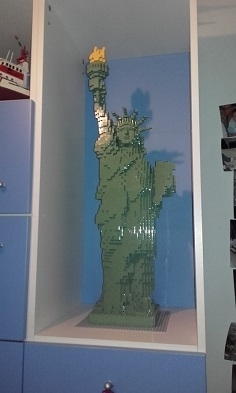 you're under 18 and you have the statue of liberty? it didn't already cost a small fortune in 2009?